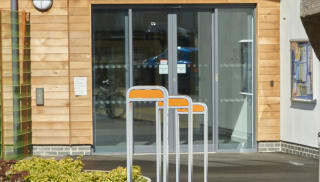 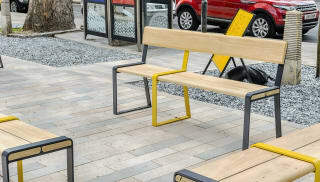 The Loci street furniture range from Marshalls encourages interaction with built environments. 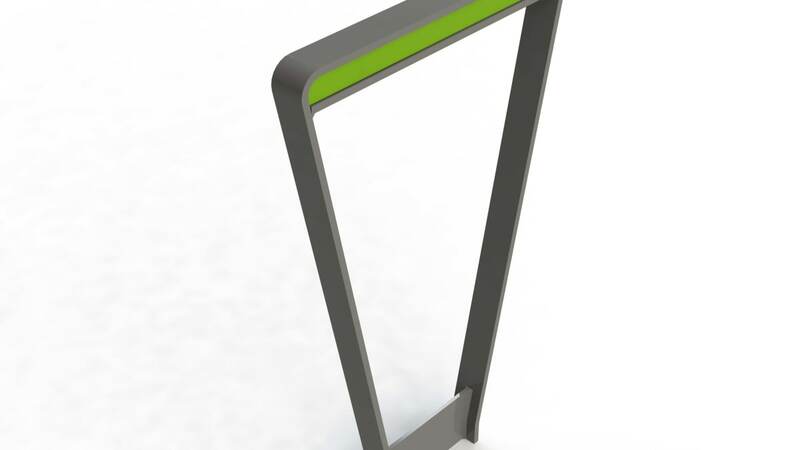 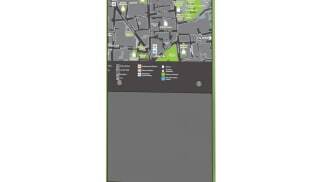 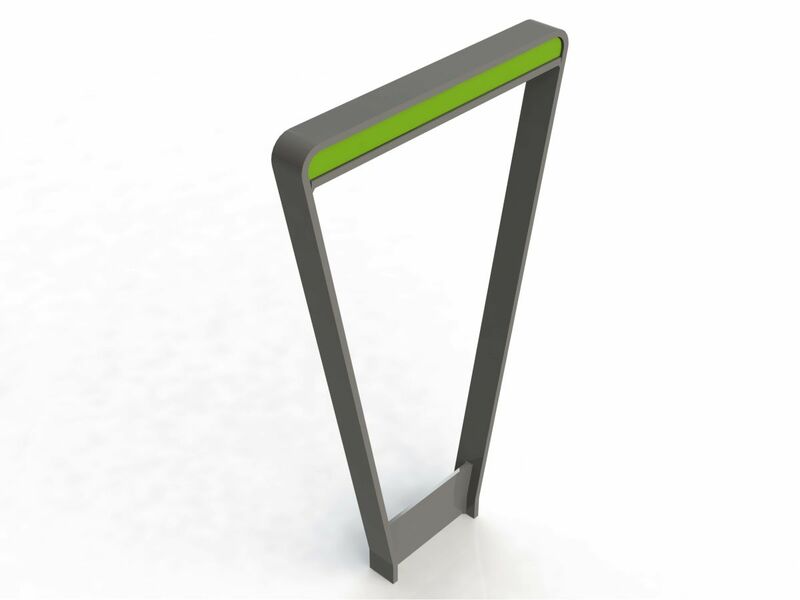 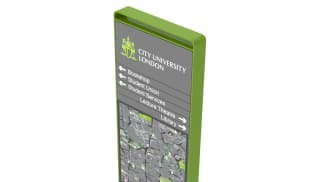 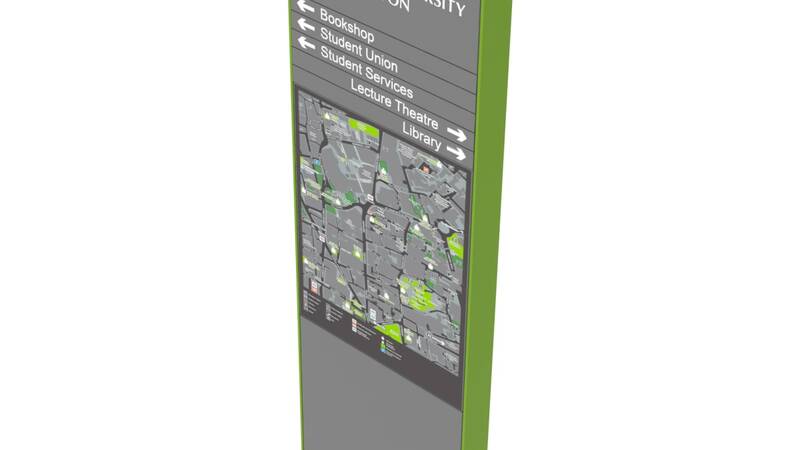 The collection includes intelligent street furniture powered by M-LIVE, which acknowledges the proximity of an intelligent tag, a pocket-sized device registered with a user’s specific needs. 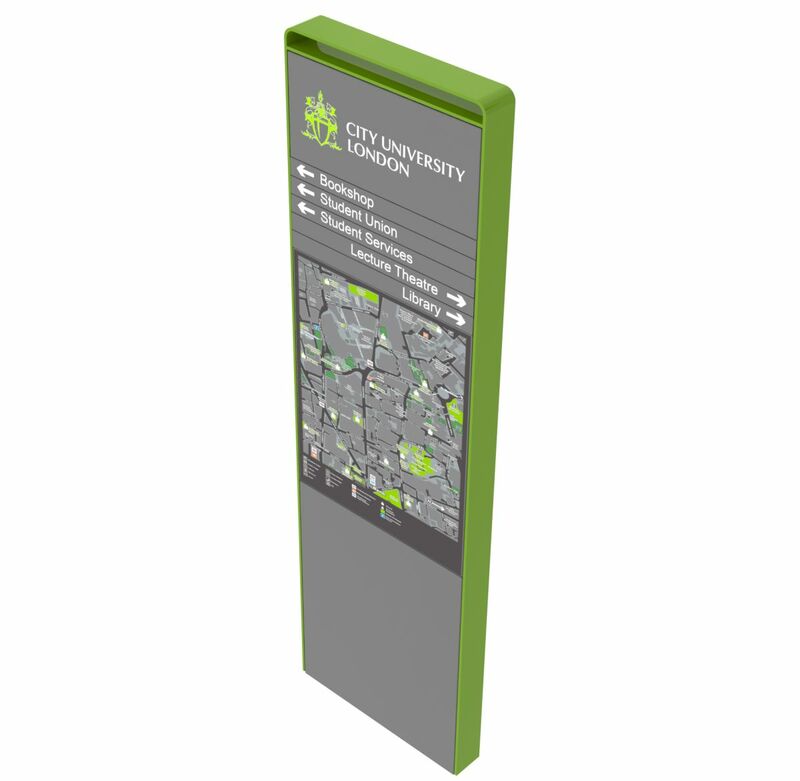 When the user approaches, the furniture responds with a specific request, whether that’s brighter street lighting or directions to the nearest bus stop. 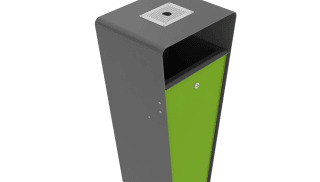 M-LIVE is available in either a bollard or a monolith. 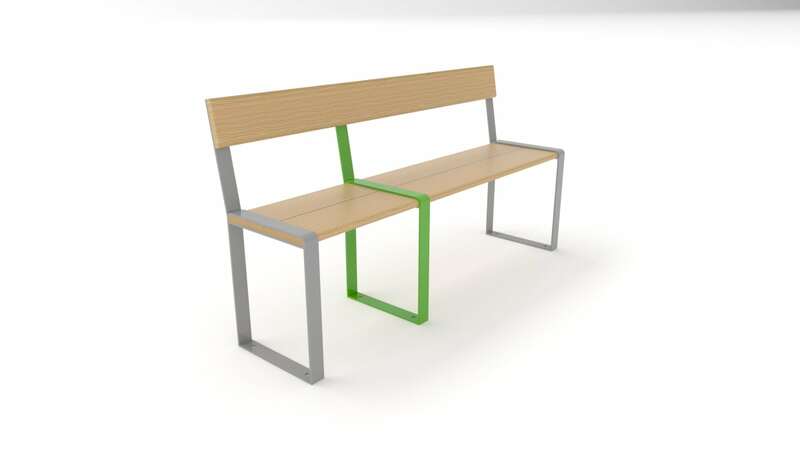 Streetscapes can be finished with complementary benches, litter bins and cycle stands from the Loci range. 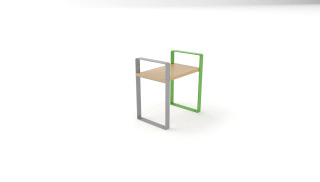 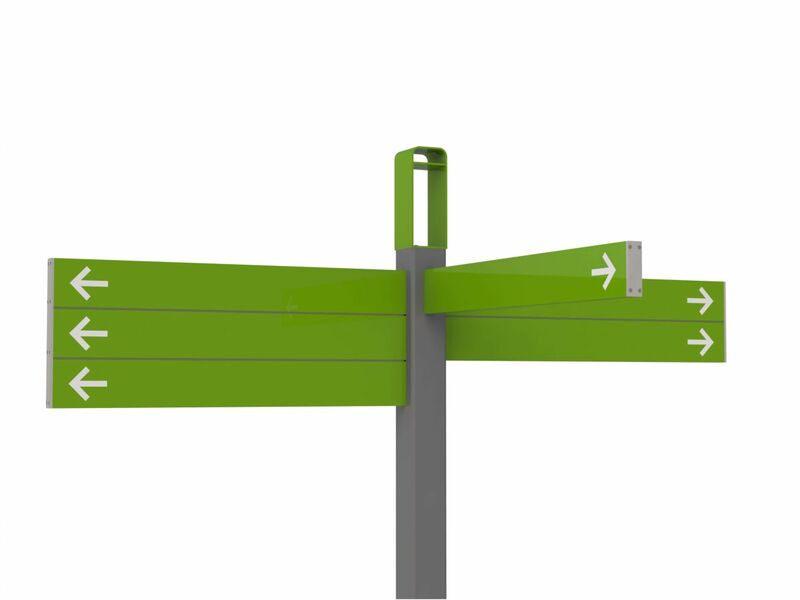 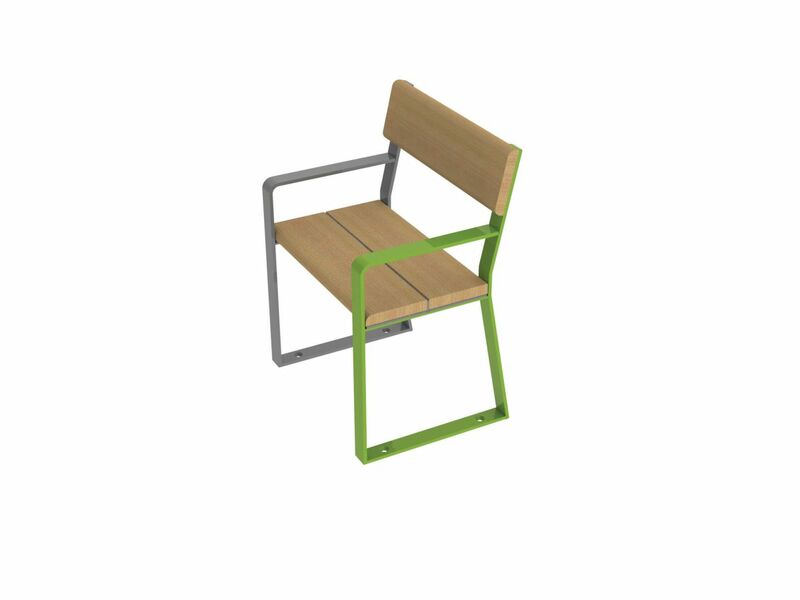 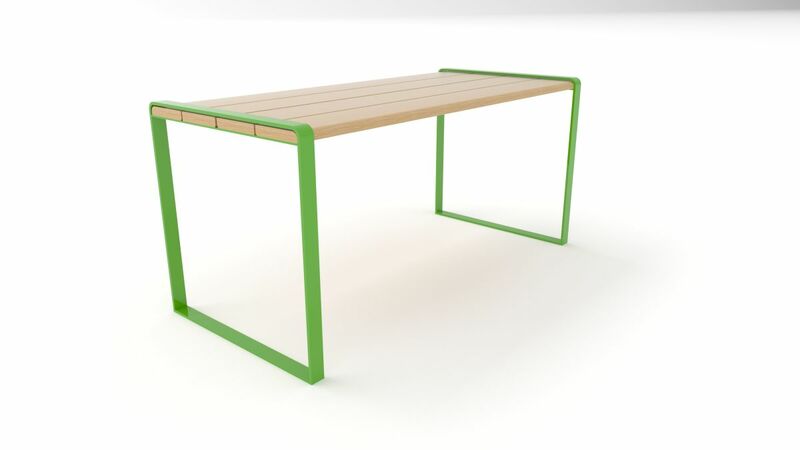 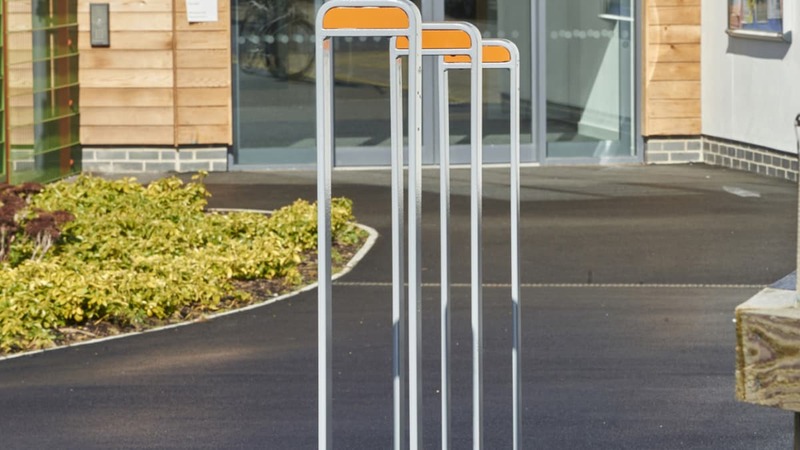 Designed to perfectly match each other, products in the Loci street furniture range have been carefully created to consider the user and the environment. 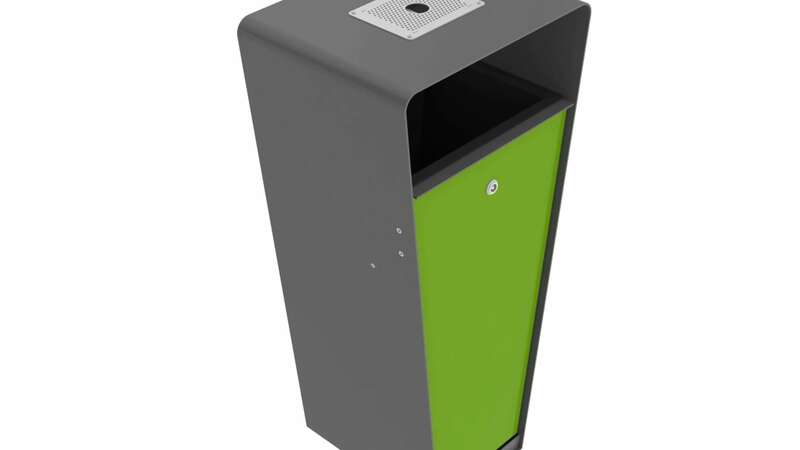 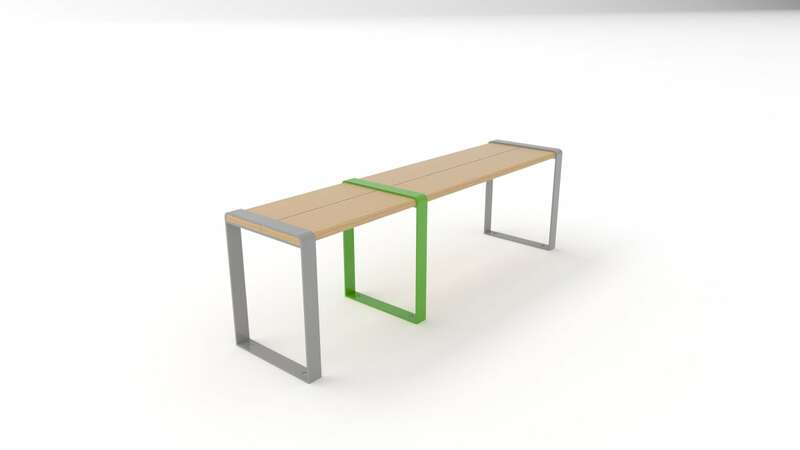 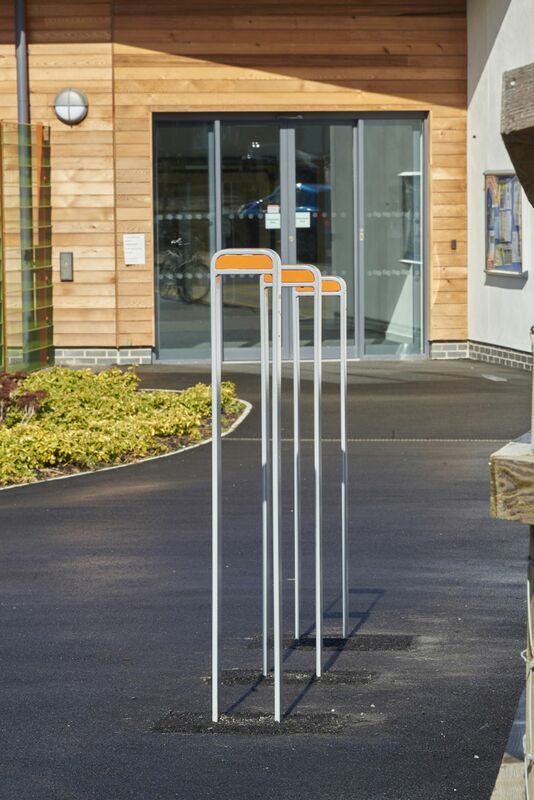 Cycle stands, litter bins, benches and finger posts are formed in precision fabricated steel for added durability, fitted with ethically-sourced Scandinavian timber and can be customised in any RAL shade. 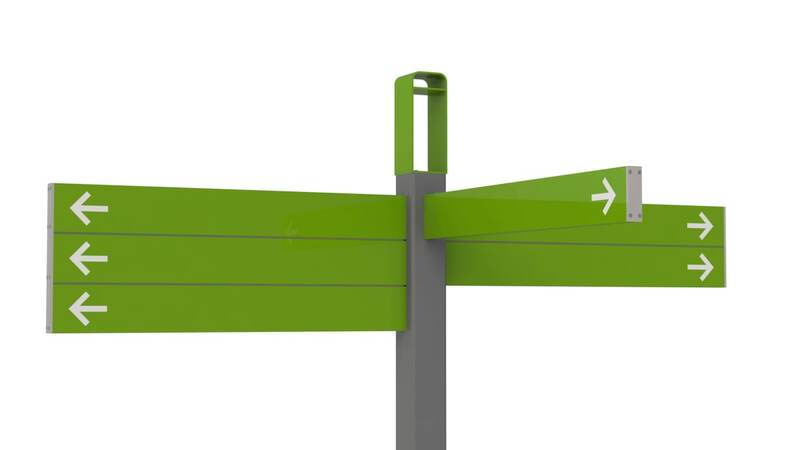 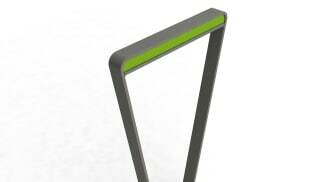 All Loci street furniture features UV resistant three-layer coating to protect it from the elements. 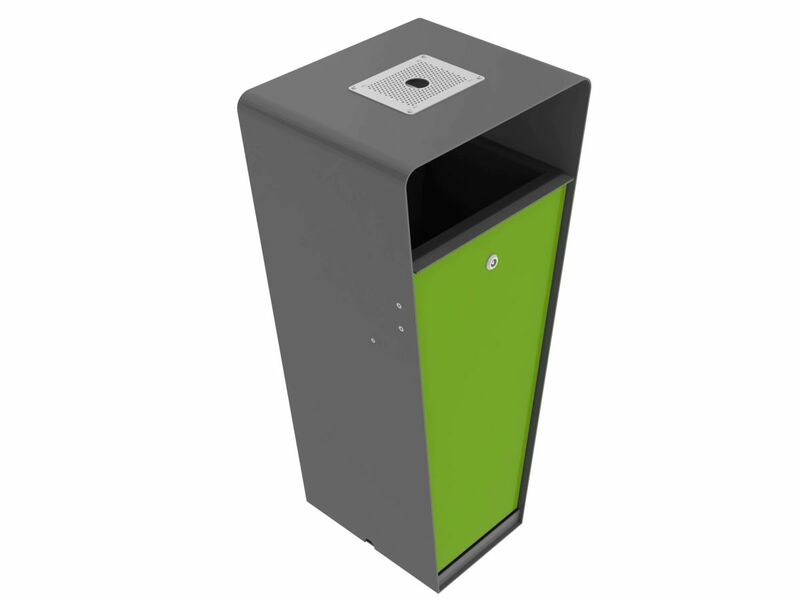 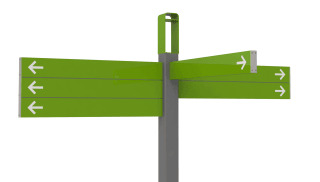 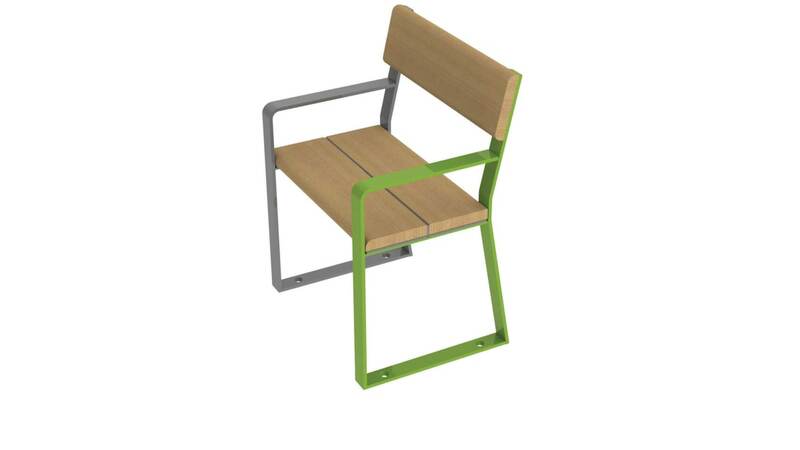 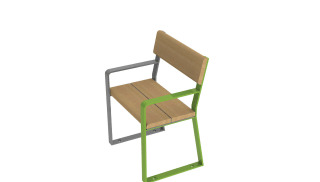 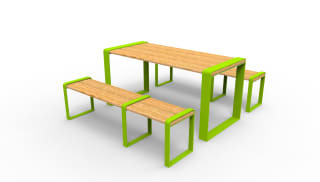 Browse the full range of Loci street furniture now.